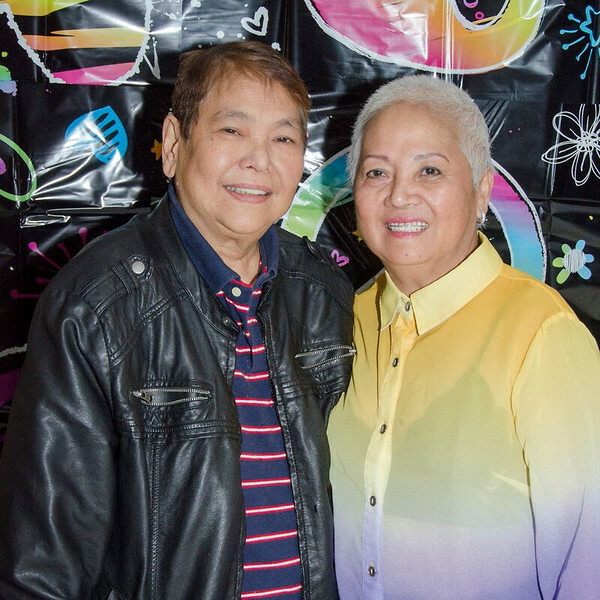 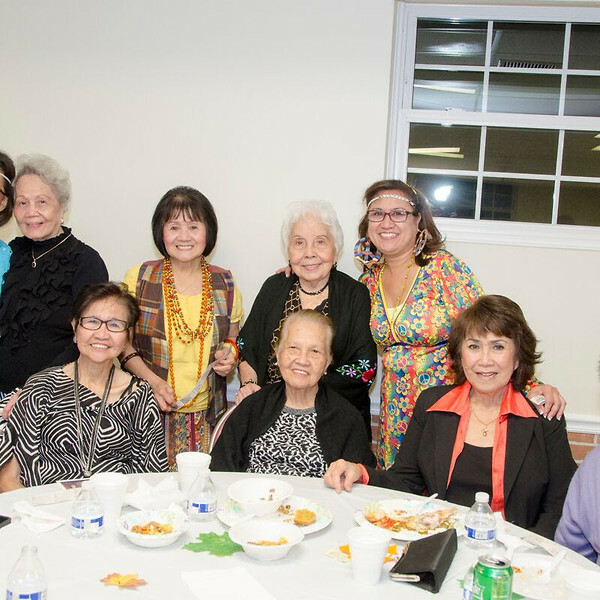 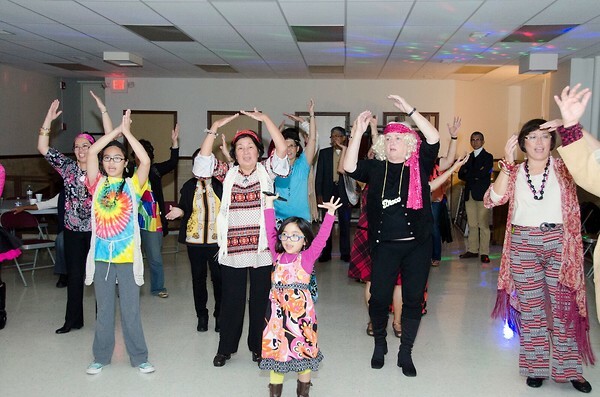 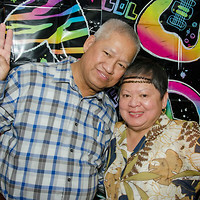 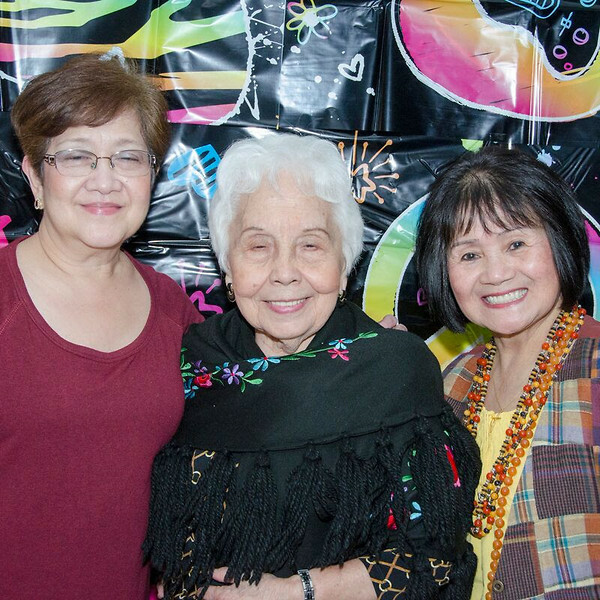 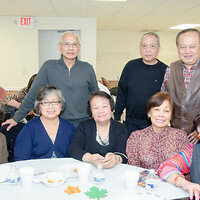 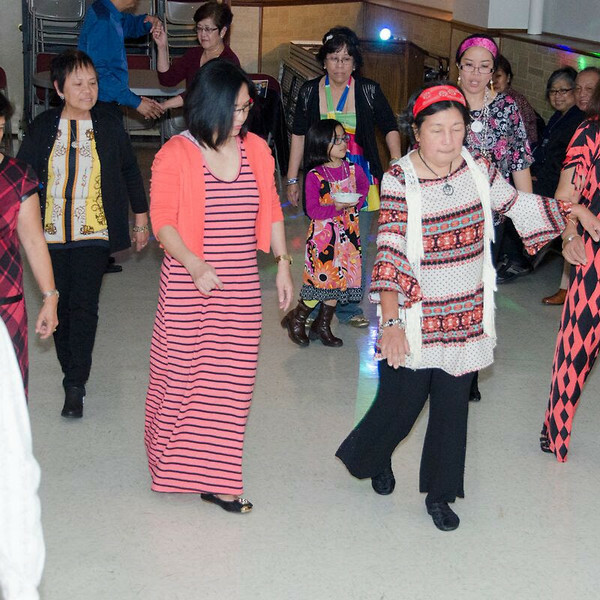 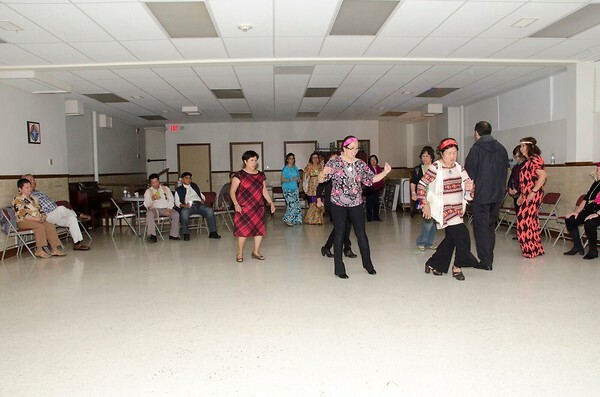 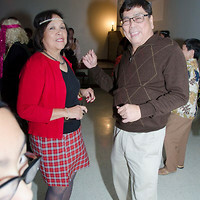 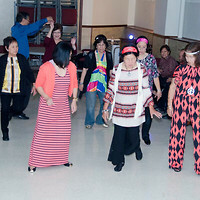 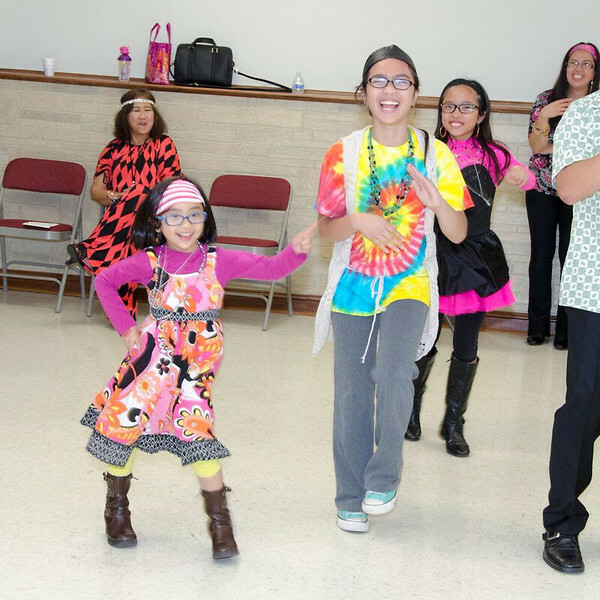 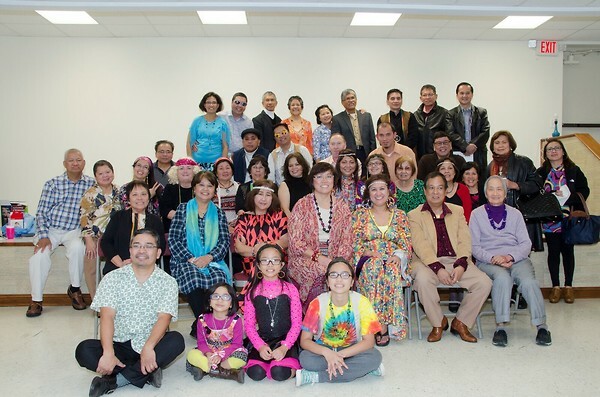 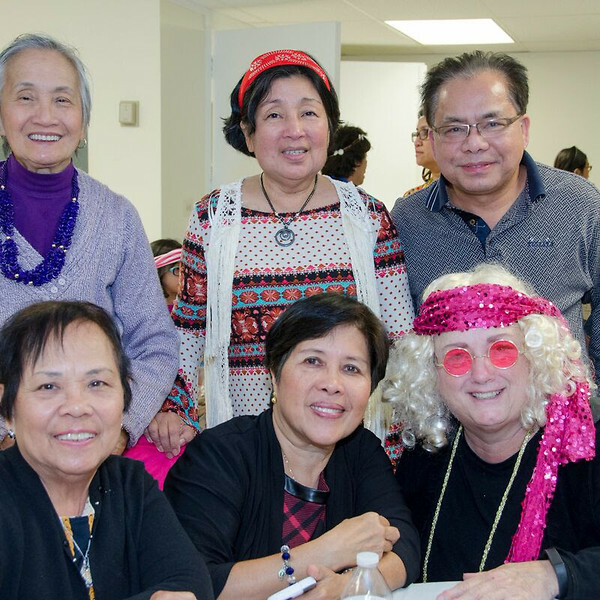 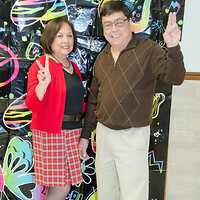 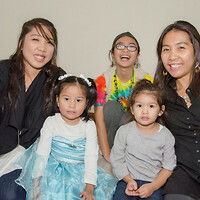 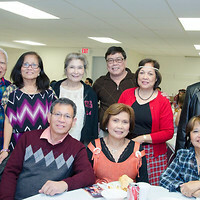 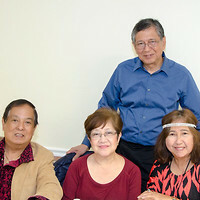 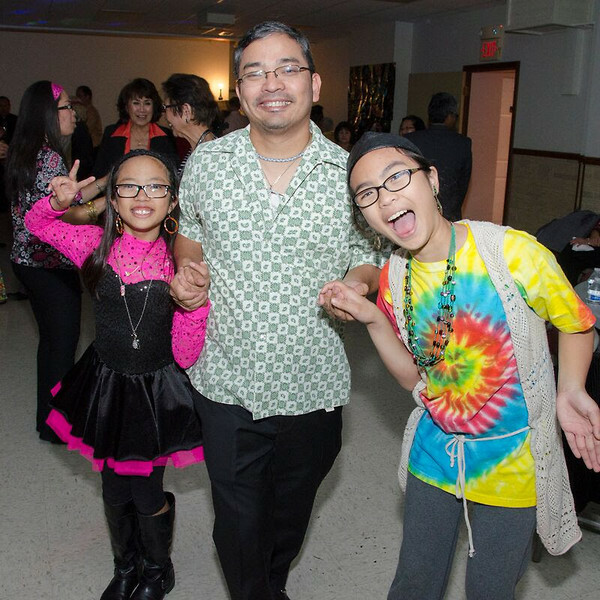 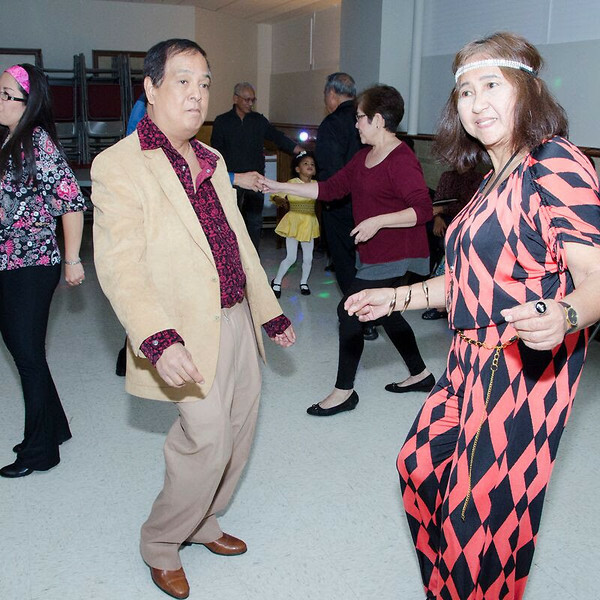 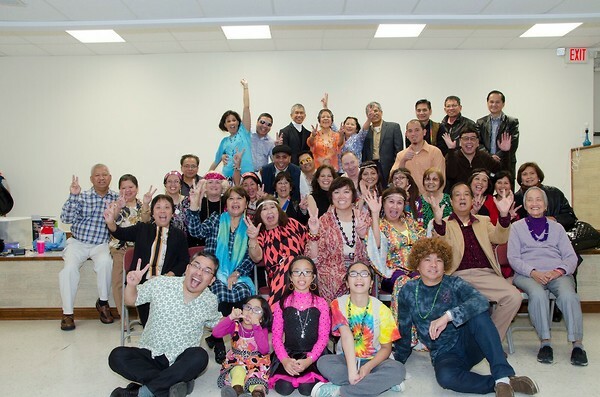 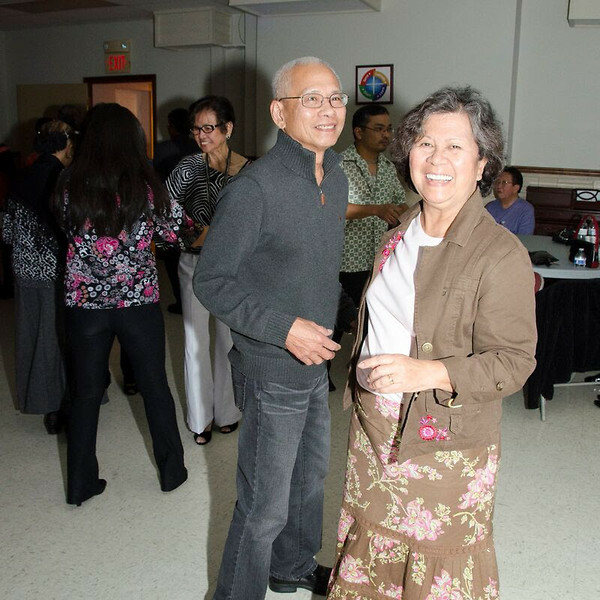 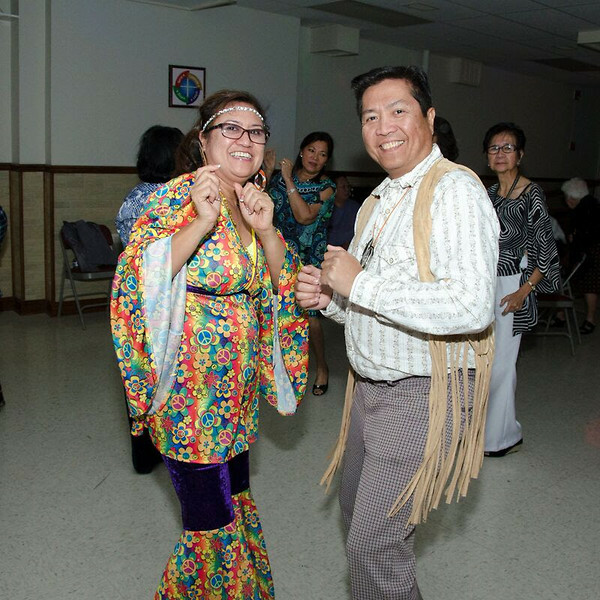 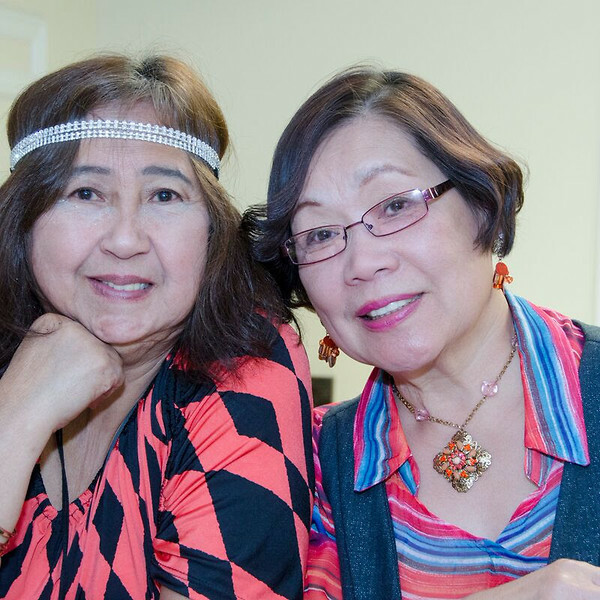 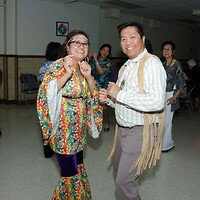 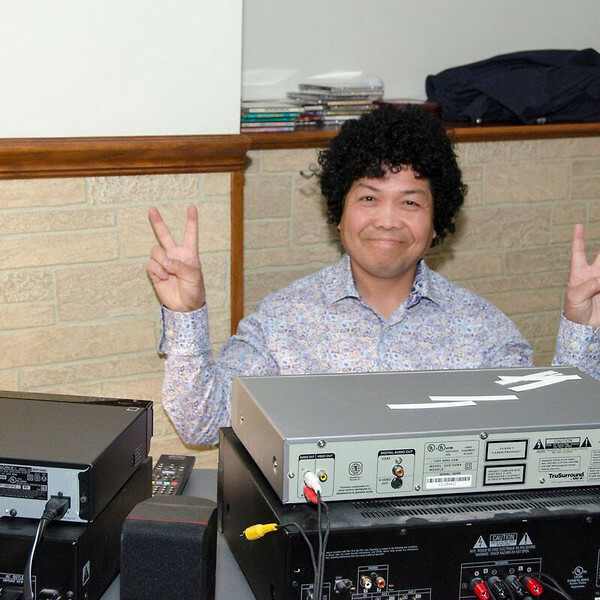 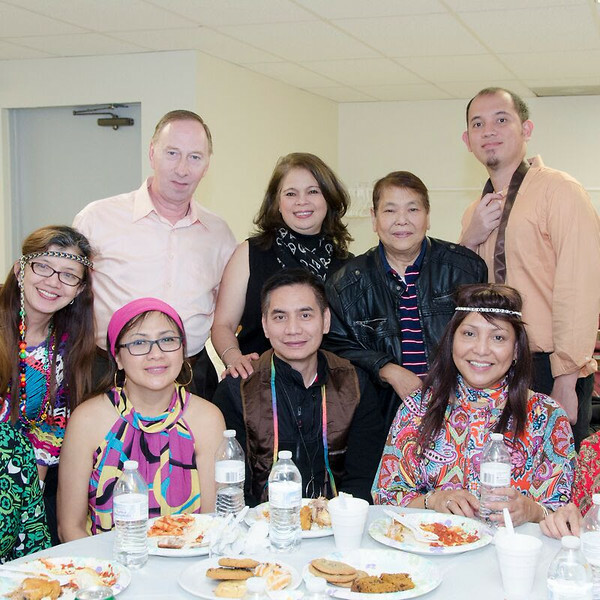 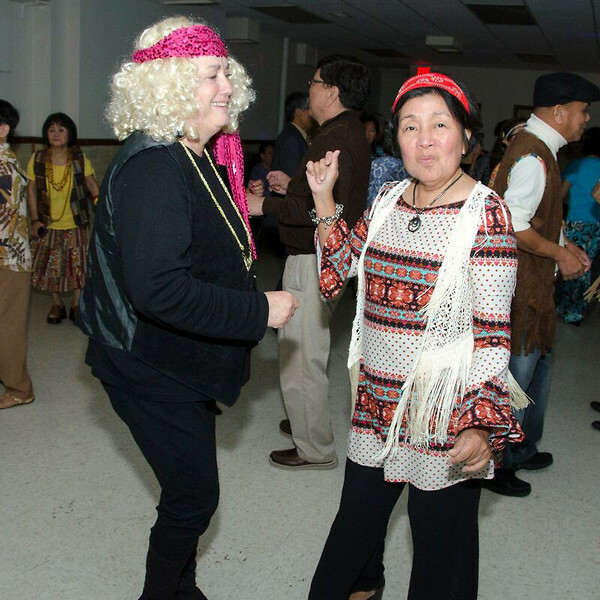 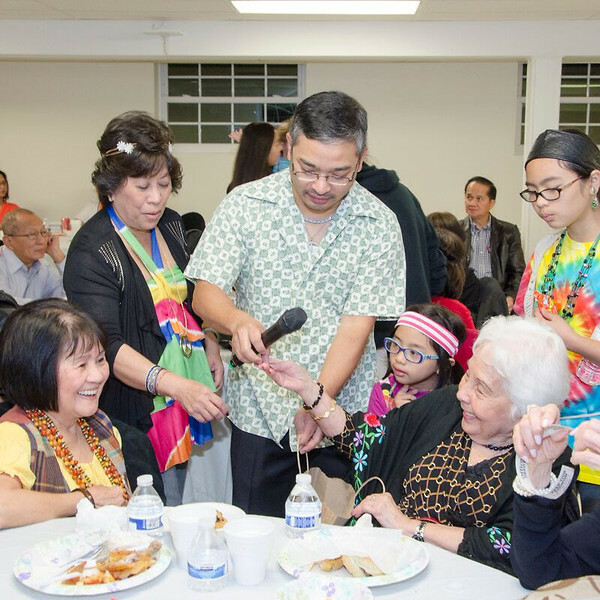 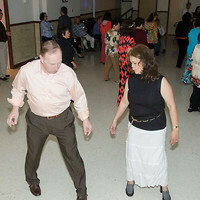 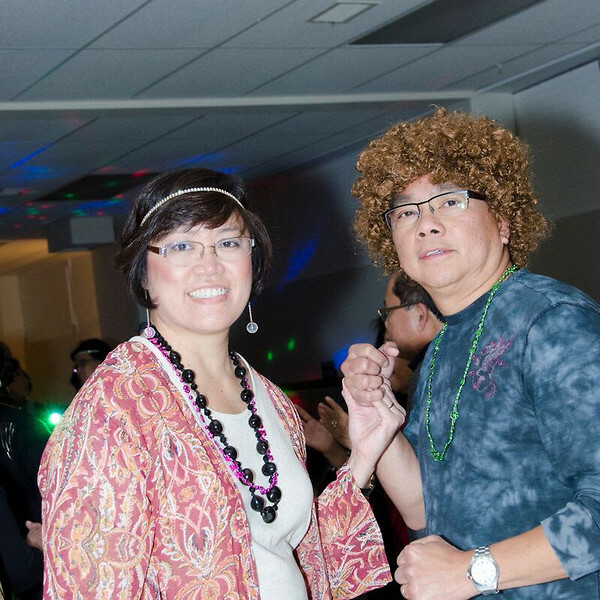 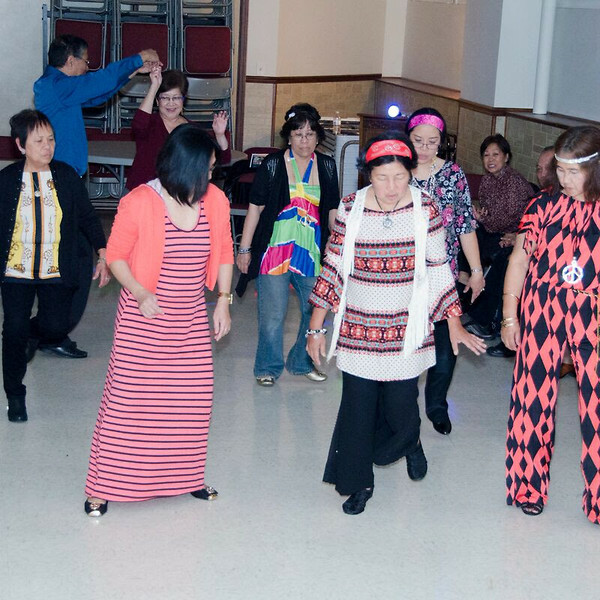 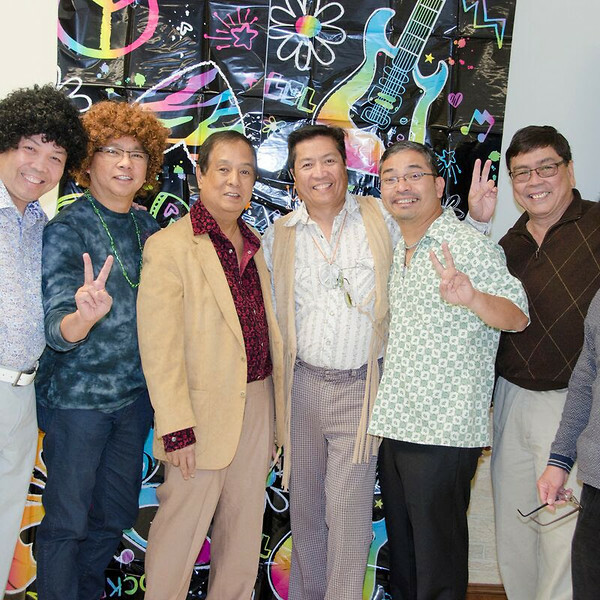 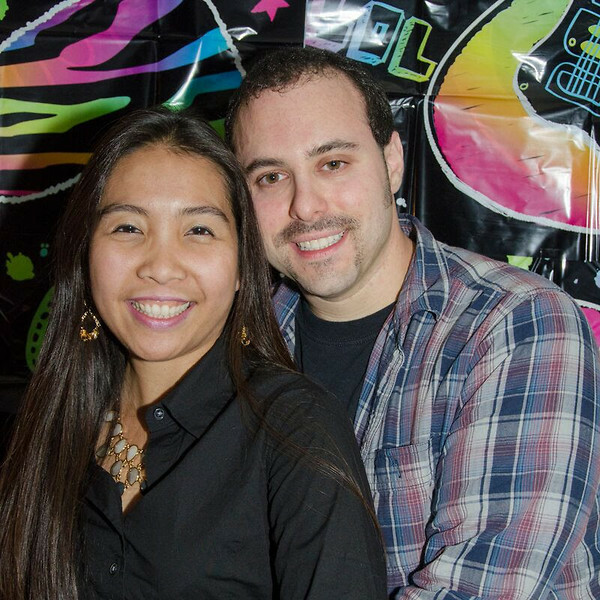 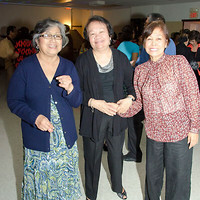 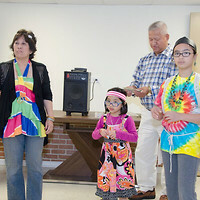 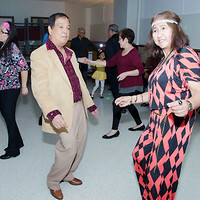 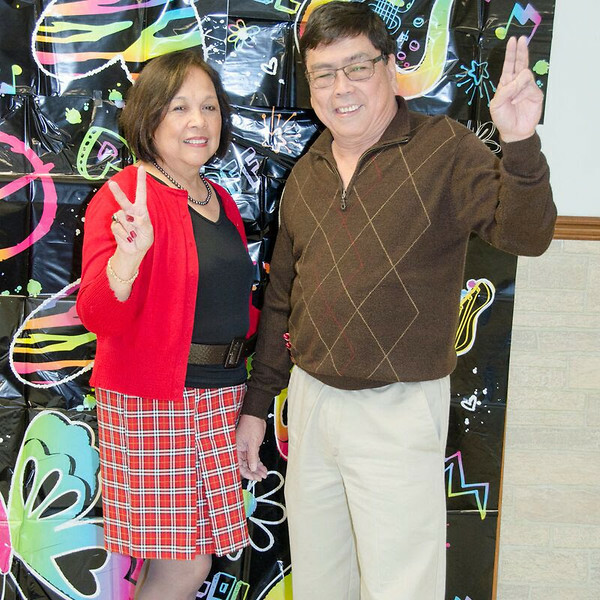 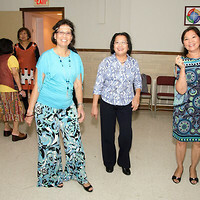 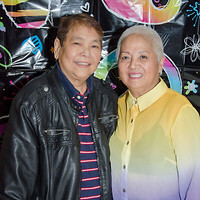 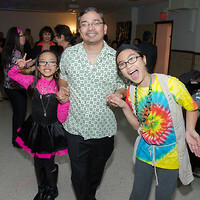 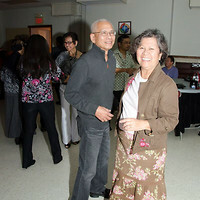 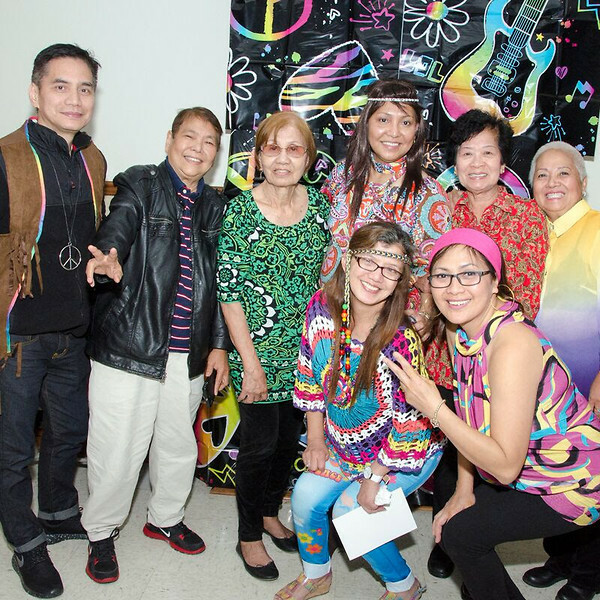 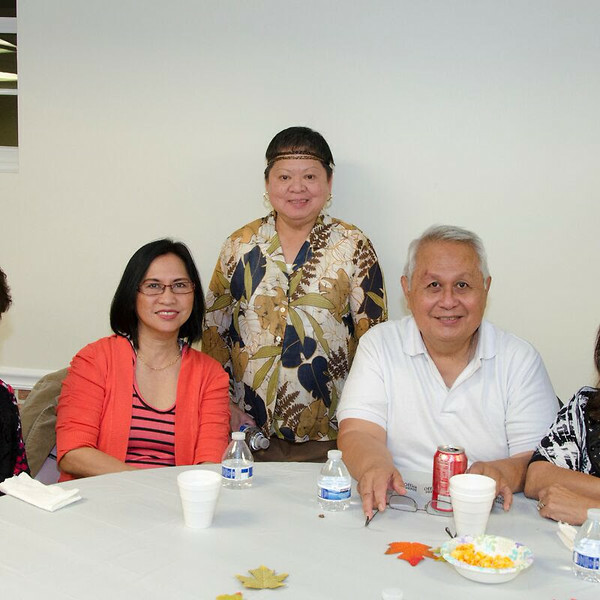 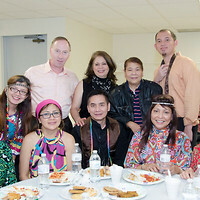 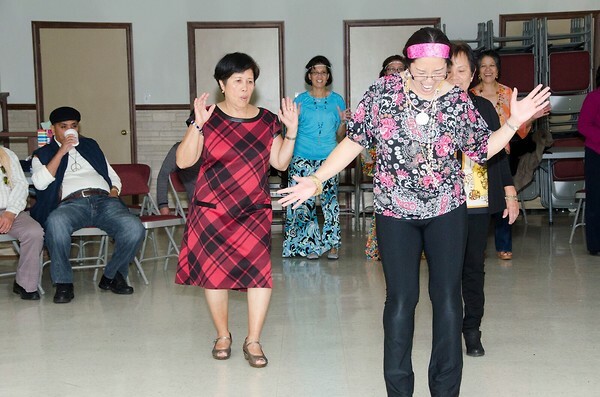 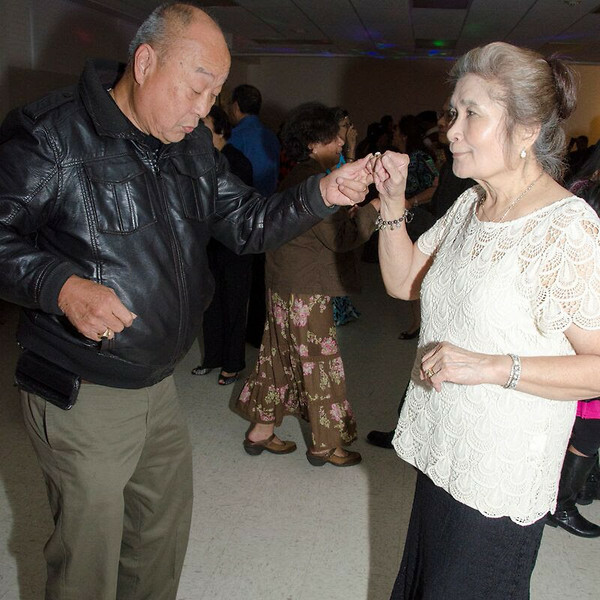 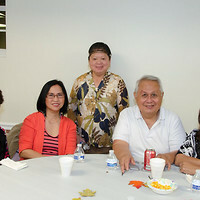 This event was a fundraising evening for our Filipino Community. 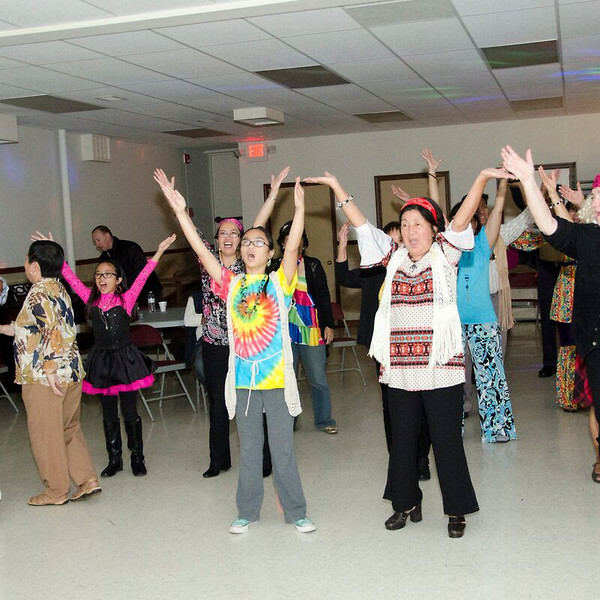 They raise money for the support of upcoming events during the year that many of these families volunteer with. 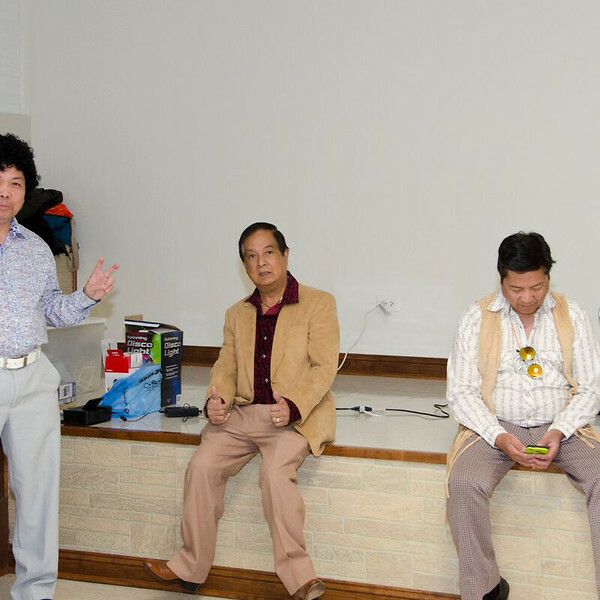 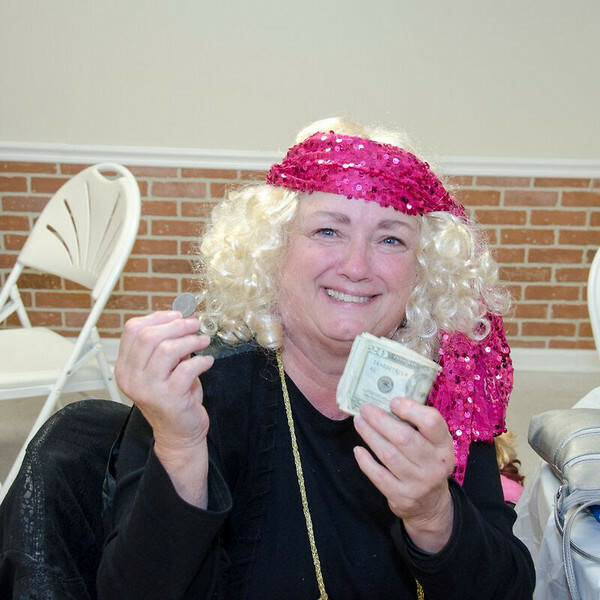 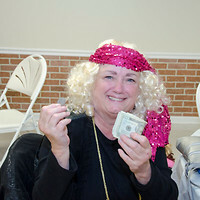 The money goes to purchasing food and other necessities for those events. 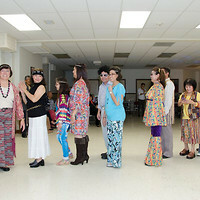 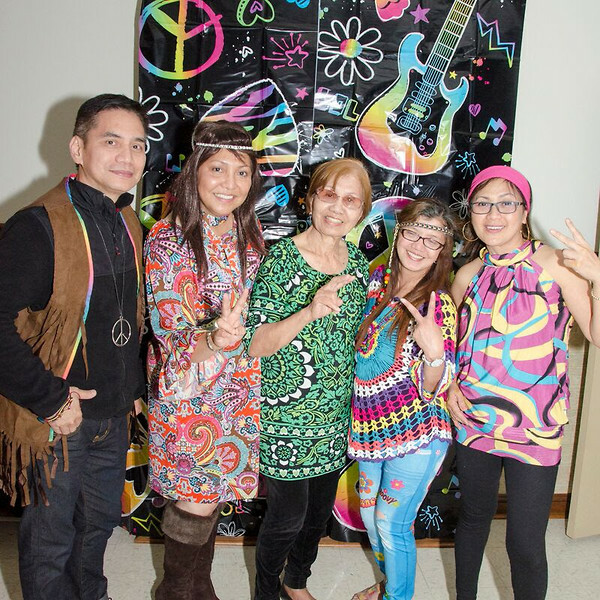 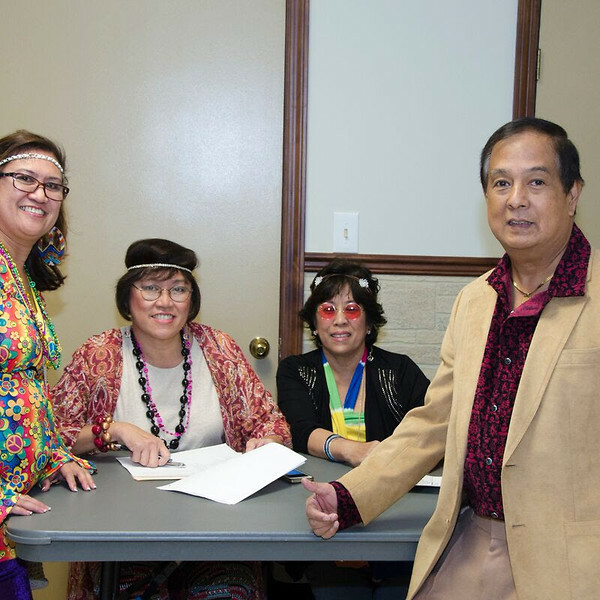 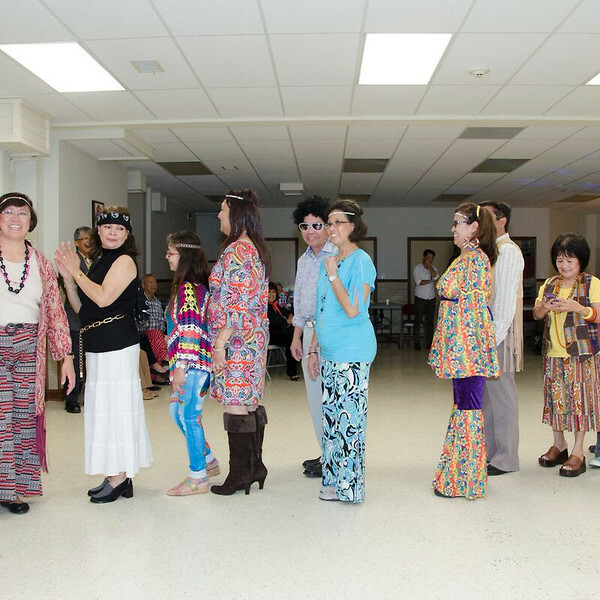 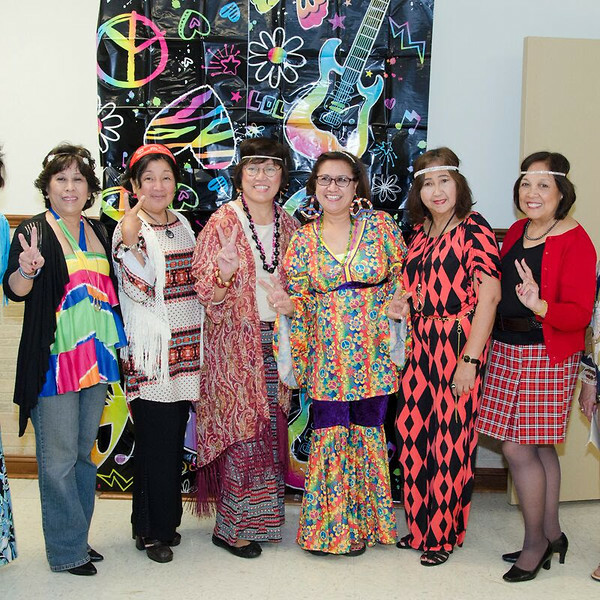 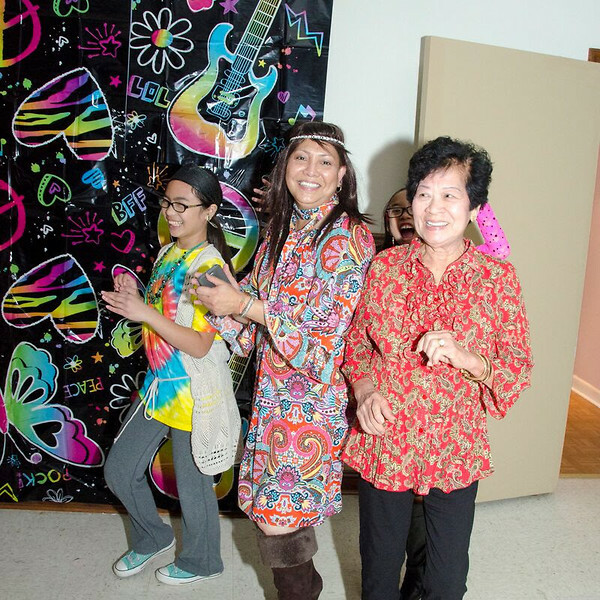 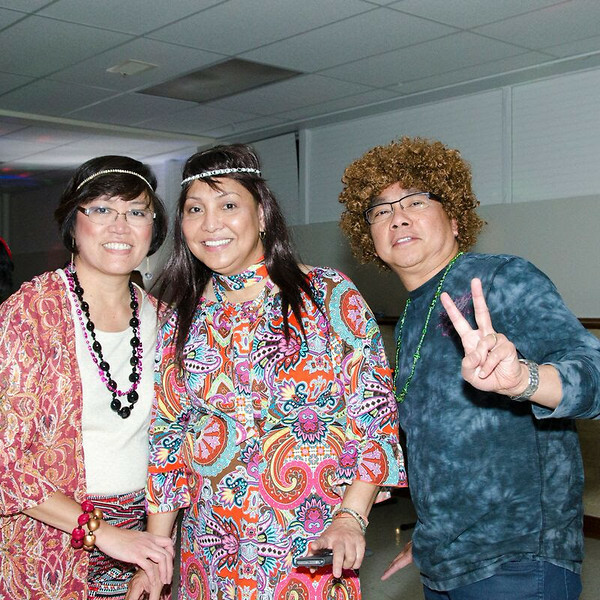 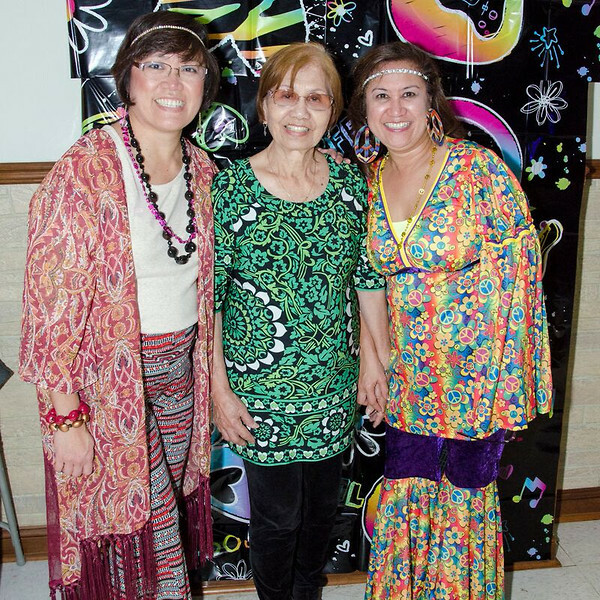 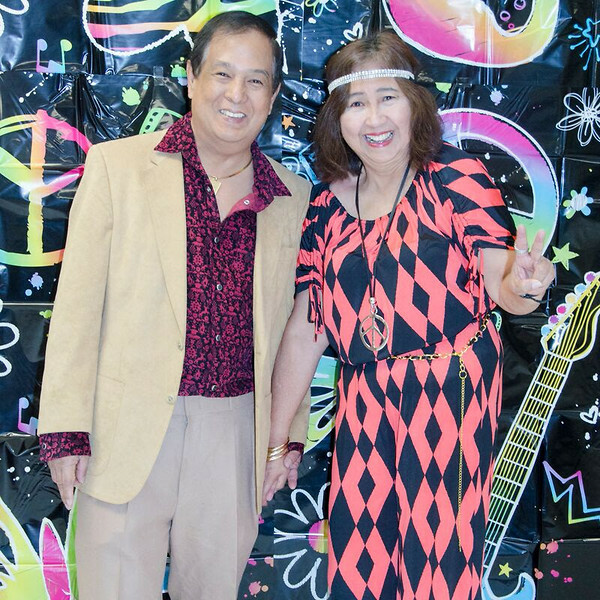 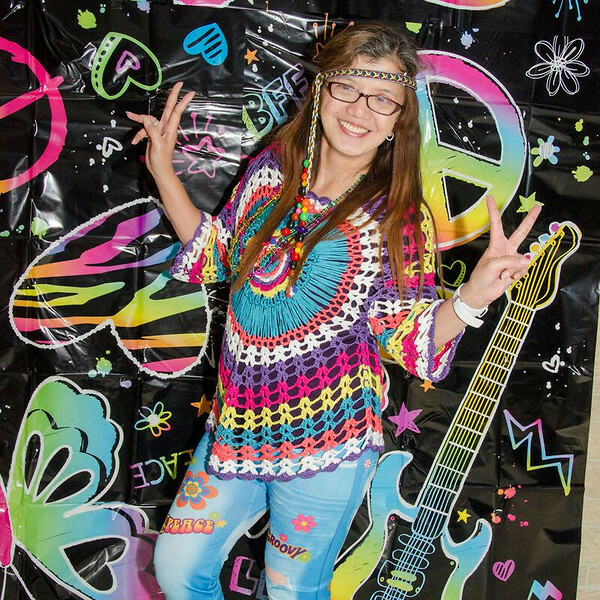 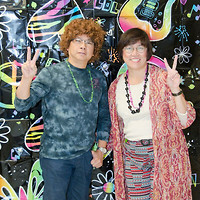 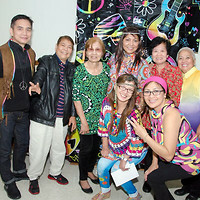 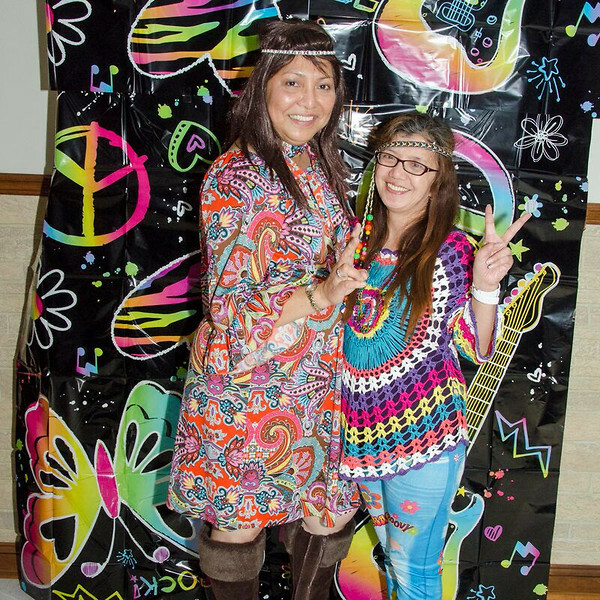 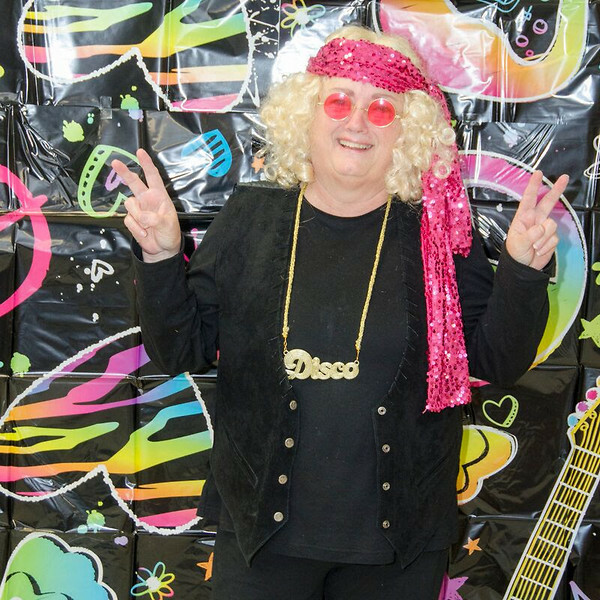 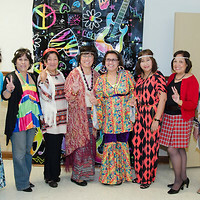 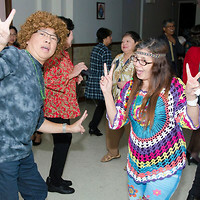 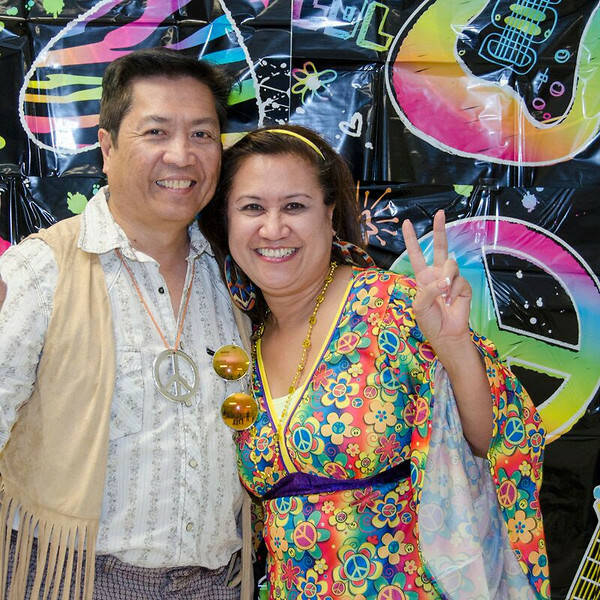 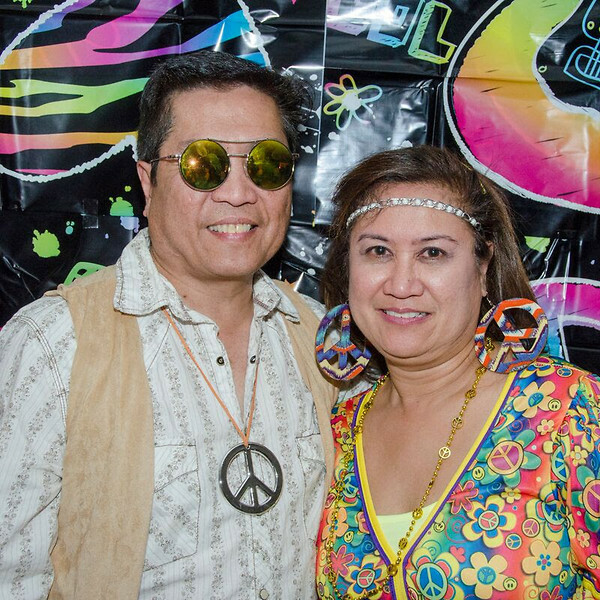 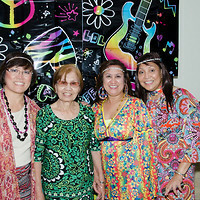 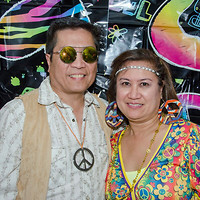 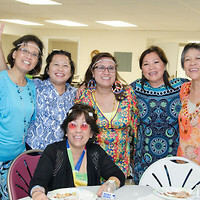 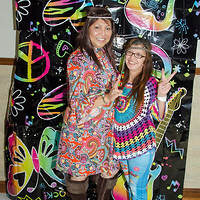 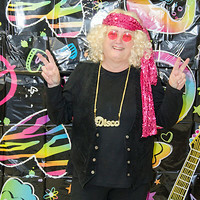 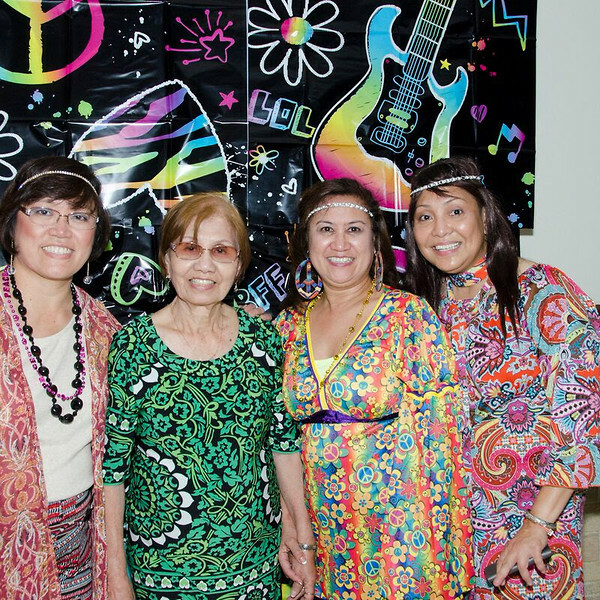 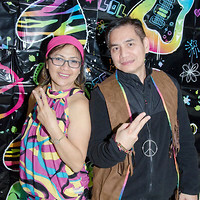 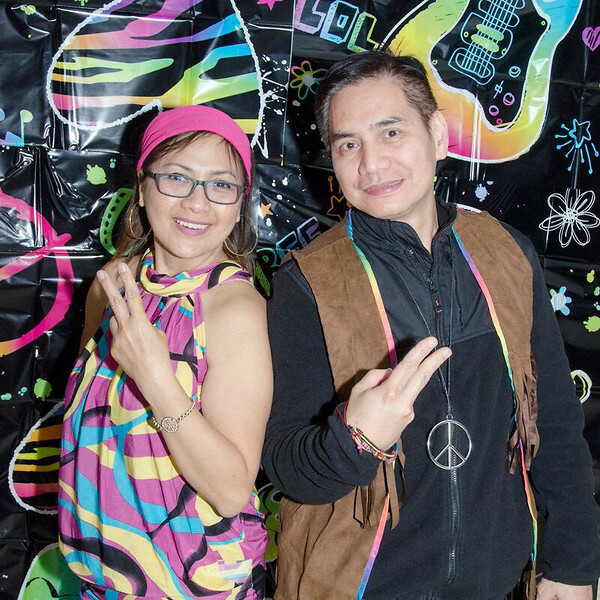 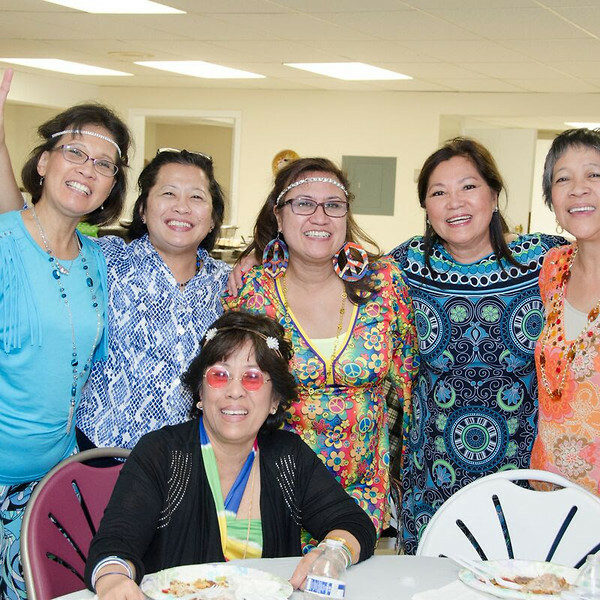 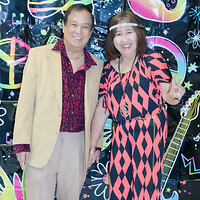 The theme chosen for this year was the groovy 70's.